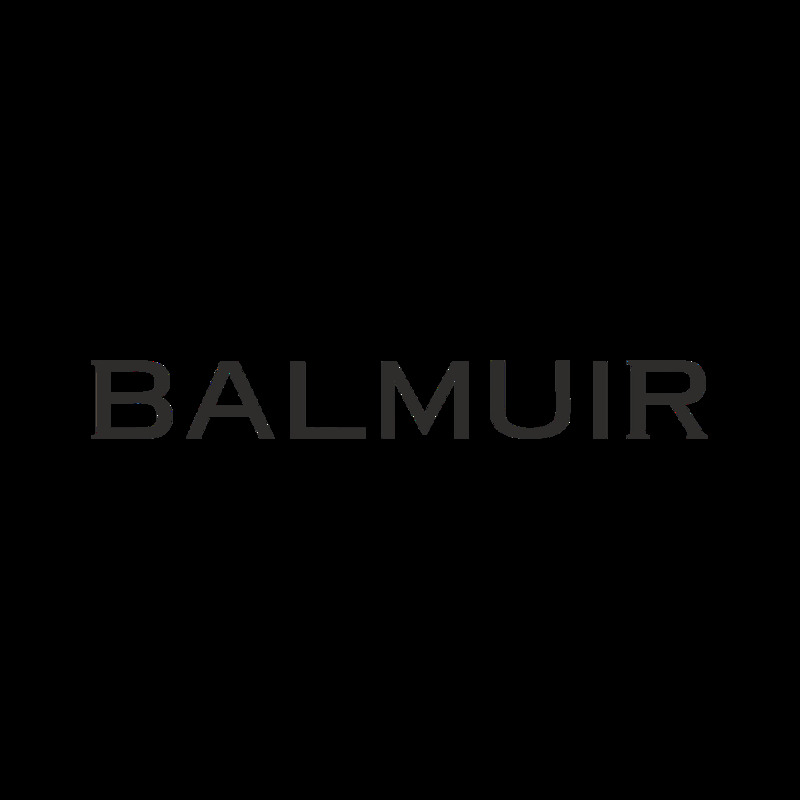 Helsinki cashmere scarf is an iconic Balmuir product. It is made of the finest cashmere. The superior quality of this cashmere scarf is a result of the finest cashmere fiber, careful spinning of the yarn and traditional weaving. Helsinki scarf is elegant but also casual to wear in different occasions. For example it's excellent for traveling since it folds neatly into small spaces and doesn't get wrinkly. Additionally the scarf is airy yet warm. A well-maintained Helsinki scarf will last for a long time. It is available in several sizes and wide variety of colours to choose from.